This week (March 13-19) is Patient Safety Awareness Week. 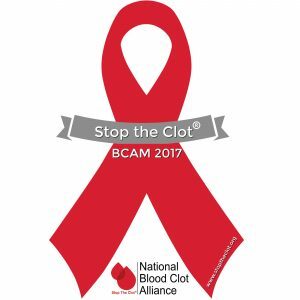 The top 5 health and safety posts for 2015 on the Physician-Patient Alliance for Health & Safety (PPAHS) blog demonstrate risk management concerns for monitoring patients to prevent respiratory depression, preventing blood clots, and the need to manage device alarms. Stroke health care expert, neurologist Mark J. Alberts, MD, FAHA joins the Board of Advisors of the Physician-Patient Alliance for Health & Safety (PPAHS). 5 Key Patient Safety Achievements! 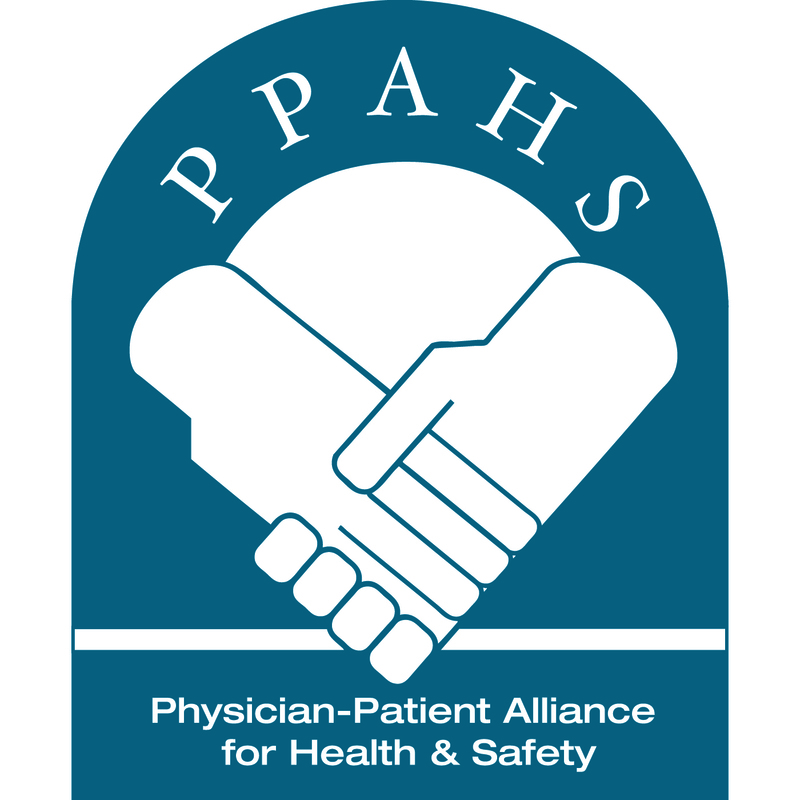 On July 27, 2015, the Physician-Patient Alliance for Health & Safety (PPAHS) turned four years old.